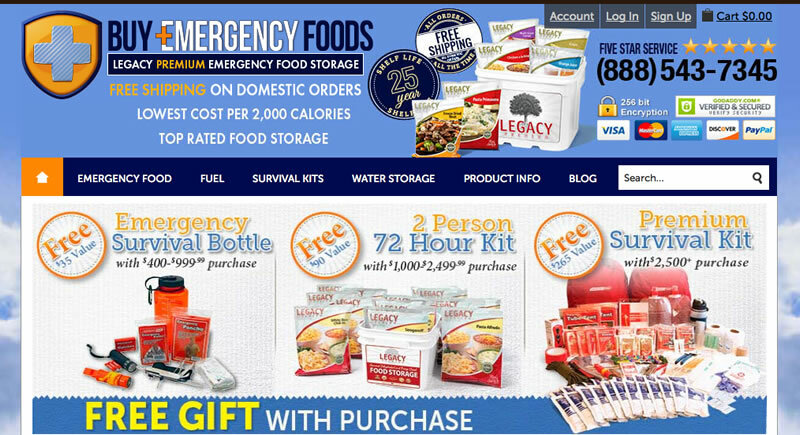 Are you a single prepper? When you mention your disaster preparedness interests to prospective dates, do they get that look in their eye like they are thinking, “Okay, crazy person here!” Well, your days of preparing for nuclear fallout, civil unrest, economic collapse or a doomsday apocalypse all on your lonesome are over for good. Introducing … disaster preparedness dating services. A quick web search for the term “dating services” turns up some pretty traditional (and some pretty scary) niches. Plenty of Fish is one of the largest online dating services, with a global reach. 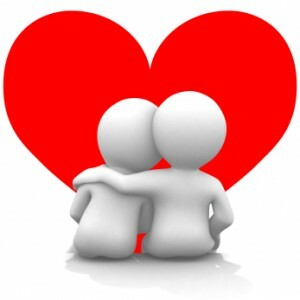 Several filters are available for you to search for the perfect mate. And you can search for the “disaster preparedness” term on that website quickly. However, even though more than 3 million users log on to the POF dating site every day, a recent search for members with the term “disaster preparedness” as an interest returned just 5 results! So there is definitely a need for prepper-specific dating sites. One where you can go to feel like an accepted member of a singles community with like-minded interests where they won’t think you’re nuts for investing in an emergency food supply. That is where websites like Survivalist Singles fill a much-needed niche. The company launched the website in 2010, and claims nearly 8,400 members currently. There is an instant messenger option so you can chat with your potential mate, set up a date or just get to know each other better online first before a physical meeting. The real-time chat section means quickly and narrowing down the field of prepper singles without commitment, and forums are posted to discuss disaster preparedness strategies, politics and anything else that is on your mind. If you are browsing the survivalist singles field and see a profile or picture that strikes your fancy, you can send a virtual “wink” to let that person know that you are interested. Basically, all of the options of a traditional online dating service, narrowed down to individuals that share your “hope for the best and prepare for the worst” mindset. 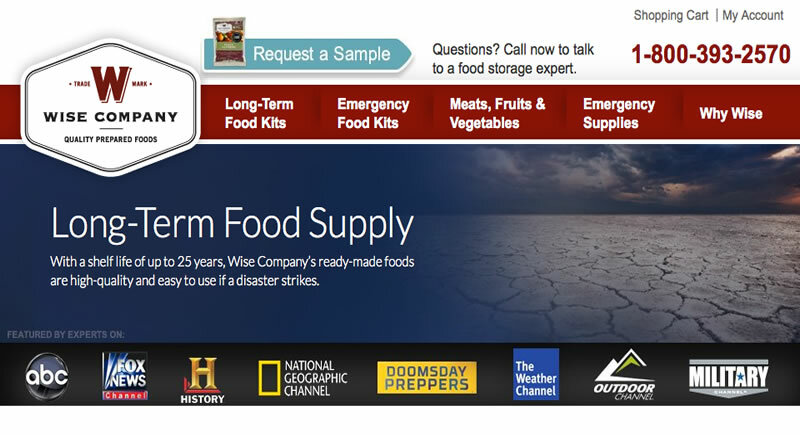 There are roughly 3 million preppers in the United States. The number in the United Kingdom and other parts of the world are substantial as well. Rather than requiring this large group of very passionate individuals to slog through a massive online website with tens of millions of users looking for the perfect match, survivalist and prepper dating sites make a perfect match possible in an extremely more efficient manner. Match.com, Spark.com and other similar dating sites are home to a few survivalists and preppers. However, some singles may not be excited about the idea of revealing their disaster preparedness interests on their profile. Because of over-the-top shows like National Geographic’s Doomsday Preppers, the average, sensible survivalist or prepper is made to look like a radical or lunatic that believes the end of the world is just around the corner. So sites like Survivalist Singles, whose tagline is “Don’t Face the Future Alone”, allow survivalists and preppers a dating opportunity that is like shooting fish in a barrel. 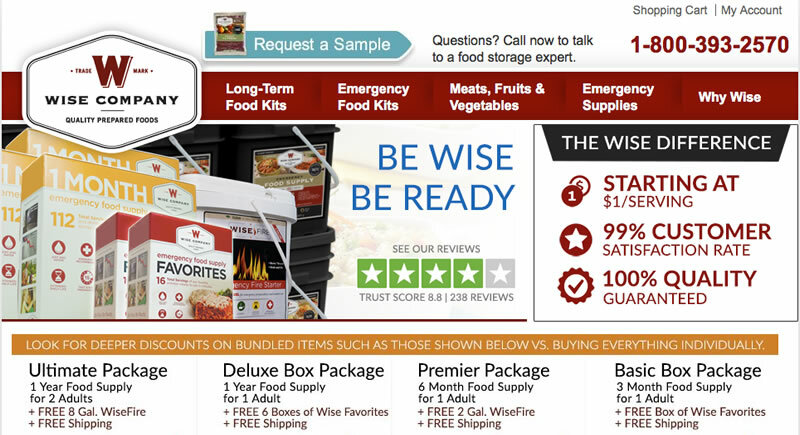 Since that is a food provision scenario any survivalist would love to have, watch for the rise of more disaster preparedness and survivalist dating sites in the near future.